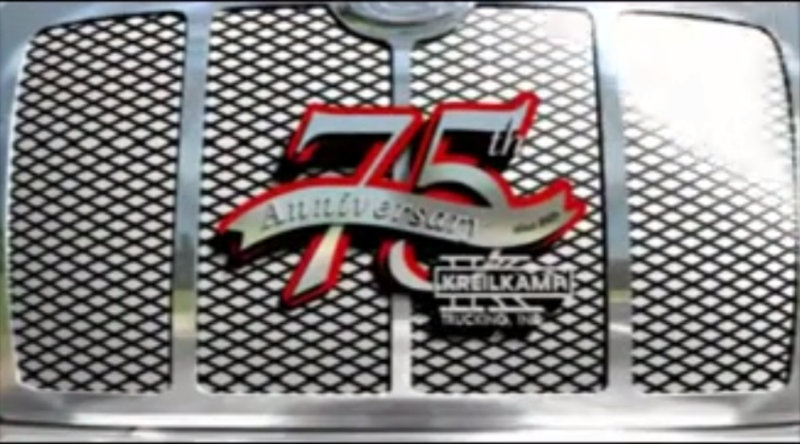 Welcome to the Employee Logins section of the Kreilkamp Trucking Site. 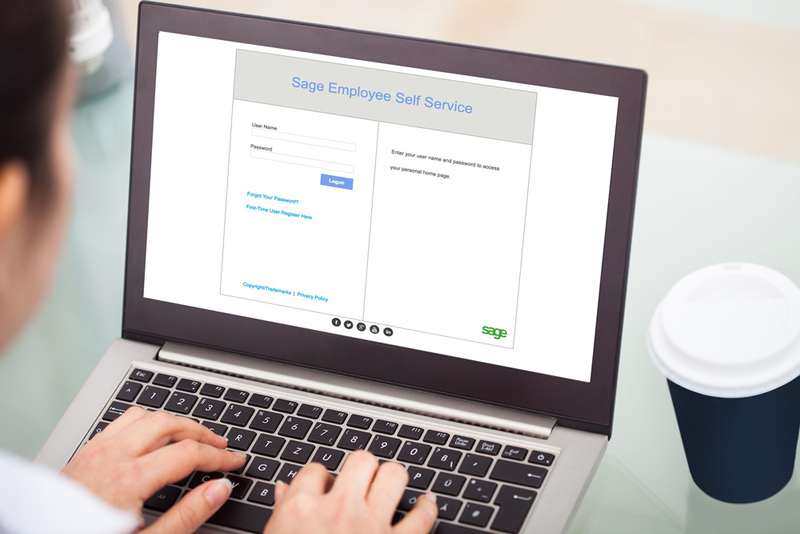 Here you will be able to access your Sage Employee Self-Service Portal as well as valuable Safety Training. Find the links below to begin. 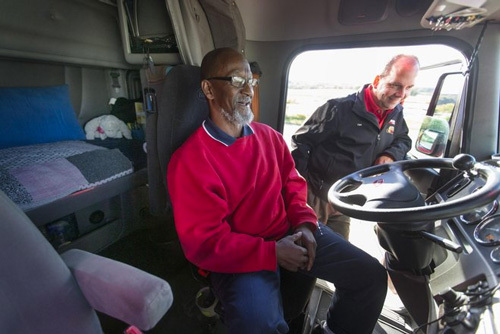 We utilize this online training program to communicate training and important information that will help reduce incidents, accidents, and create a safer work environment. Please follow the steps below to begin training today! TRAINING AND TESTING CAN BE COMPLETED IN JUST MINUTES! Enter http://kreilkamp.infinit-i.net/ in your website browser. Once the website loads, use point and left click on the “Training Center” link. Type in your username and password, then click on “Sign In”. User Name: First 3 letters of your last name, First three letters of your first name. Password: First and Last Initials & last 4 of your Soc. Sec. number. Choose a topic and open by clicking on the + symbols on the left hand side. Clicking on the symbol will start the video. The video will play automatically until completion. Test questions will appear automatically following the video. Answer all questions to complete training. Once you have passed the test, this training will be removed from your classroom.